Given below is the list of Top MBA Colleges in Chennai 2019 with rankings. These Colleges offer courses in different MBA disciplines in regular, part-time and executive mode of study. Management colleges in Chennai are recognized for their management education and replete placement opportunities. Admission to MBA schools and institutes in the city is based on CAT, CMAT and MAT test scores. 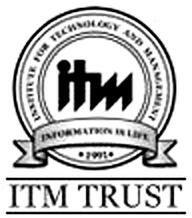 Department of Management Studies, IIT Madras, also known as DoMS is a business school under the Indian Institute of Technology Madras in Chennai which was established in the year 2004. Anna University - Department of Management Studies in Chennai is considered as one of the most dynamic, vibrant and academically exciting management schools in India. Loyola Institute of Business Administration is a business school in the capital city of Tamil Nadu i.
SSN School of Management and Computer Applications is a technical institute that is known for offering world class education to those students who want to enter into the blooming sector of IT (information technology). Sri Sai Ram Institute of Management Studies is established in 1998 by Shri. 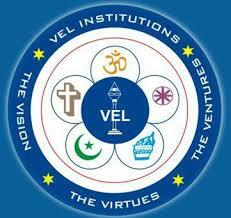 Department of Management, Velammal Engineering College was established in the year 2007 with an aim to provide world class education in technology and management. 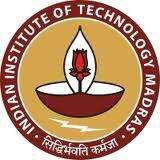 Institute for Technology and Management, Chennai was established in the year 1993 founded by Dr. The Institution was established in the year 1990 by two well known industrialists Dr.
Chennai Business School is a business institute in Chennai, which was established in the year 2006.